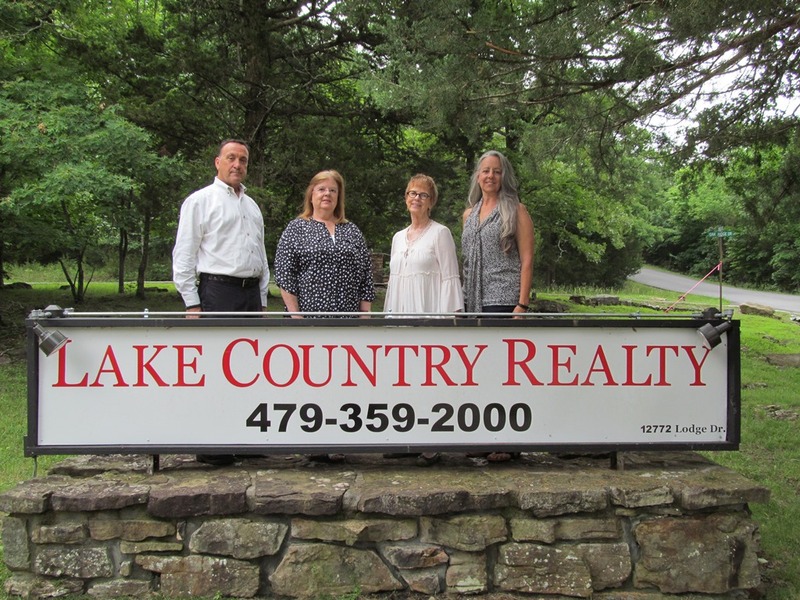 Indian Bluff RD, Garfield, AR.| MLS# 1105772 | Garfield Beaver Lakefront and Resort Homes for Sale and Northwest Arkansas homes representing buyers and home sellers for all of your real estate needs. Free MLS property search. 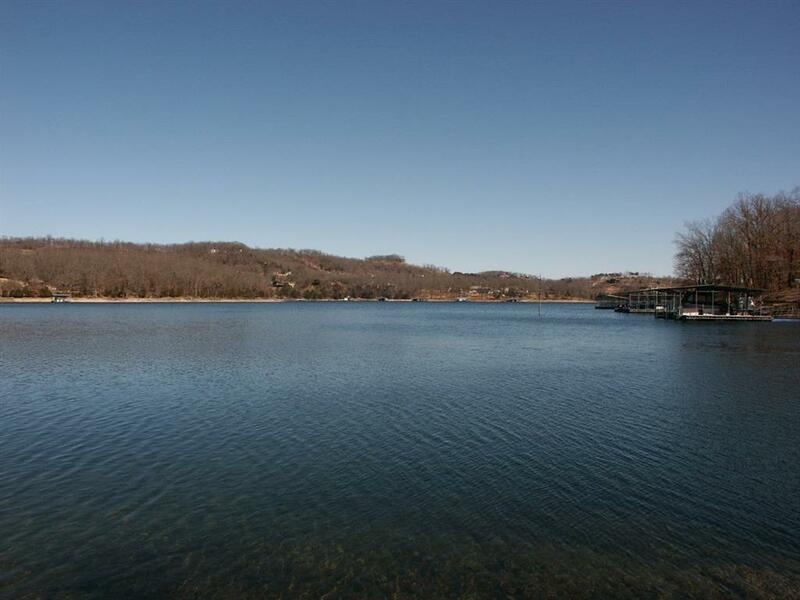 Build your lake escape on this large 2.88 acre lot with a fantastic view! Gradual slopes make the walk to the water easy. A huge 470â of lake frontage will keep your neighbors at a distance! This lot has been perked for a 4 bedroom home and is ready to be built on!